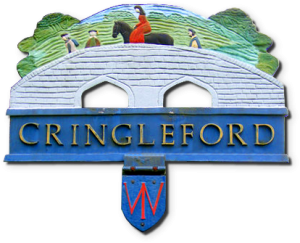 Cringleford is ideally situated 3 miles S.W. of Norwich and close to the University of East Anglia, the Norfolk & Norwich University Hospital and Norwich Research Park and within easy reach of the A11, A47 and A140. There is a strong village atmosphere which has resulted in its winning the Norfolk Village of the Year Competition six times, Best Kept Children’s Play-area three times and winning the Best Kept Village Green Competition. 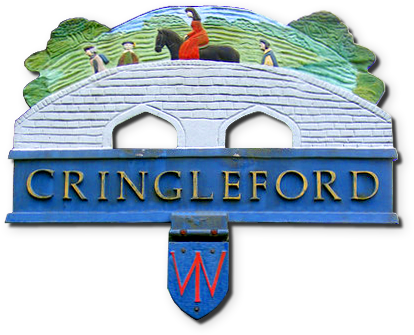 Cringleford is a popular place to live and today is a thriving, rapidly-expanding village with a population of over three thousand people. Our website is focused on the Parish Council, its role and responsibilities. You can see a gallery of Councillors and staff, see budget details and read our policies and meeting agendas and minutes. You can also find information about The Willow Centre – a community centre with four large rooms that are for hire, and the sports Pavilion and the Recreation ground. There are also details on the Neighbourhood Development Plan and many useful contacts published. The Notice of Election for District & Parish Council elections is now available. Regular users of the recreation ground on Oakfields Road may have noticed that parking permit signs have been erected along an area of fencing at the recreation ground, for twelve cars. Parish Council elections are happening on 2 May 2019 and this is your opportunity to get involved! Job Vacancy – Part Time Caretaker. We are looking for a caretaker to do an 8 hour post per week, usually over the weekend. Work is still ongoing with South Norfolk Council and Norfolk County Council to improve the parking issues experienced by parishioners on various roads around the parish. Big Sky Development – Local information event. Big Sky, who have planning permission for 350 houses on land south of the A11, have organised a local information event on 22 January. Cringleford Parish Council support the setting up of a Community Speed watch in the parish, but we need volunteers.